At Nautilus Diving on Kata Beach in Phuket we offer a whole new world, full of adventures, below the sea. We not only offer diving right next to Kata beach, but also a range of tours around this beautiful island with special focus on the beauty that lays below sea-level. Today we’re going to be talking about just one of these amazing trips – today we will be talking about diving at Surin island. Surin Island is probably more famous for its beautiful coves, bays and dense jungle than it is for its diving sites. What is a shame for many, doesn’t need to be one for you though. Let the mainstream travellers explore the island on land, while you go on adventure on the seabed. Going diving is definitely a much less crowded and more eye-catching path to walk on, we can assure you. When diving with us, you’re in for a treat, as we only dive at places with great visibility. How can we be so sure? Well, for one, because our diving instructors are highly experienced in their choice of diving sites, and on the other hand, we also follow the daily forecast regularly. Our diving instructors also know quite some hidden treasures when it comes to diving sites based on their vast experience with diving. Until recently, Koh Surins reefs were subject to much blasting by fishermen, but this has since changed and it has now become a hub for sport diving, game fishing and simple nature excursions. Surin island has beautiful coral reefs that are in spectacular condition – a marvellous view to remember. We know that one of your first thoughts may be that going diving is expensive, but that’s far from true. The diving tour to Surin Island for example includes so much, for so little money, if you compare to many of the international counterparts. With the Surin island package you will be ensured pick up and return transfer from and to your hotel, tea, coffee, water and fruit lunch, oxygen tanks, weights and belts, guided diving tours in small groups, and be covered with everything that you may need for a total of 11 dives. 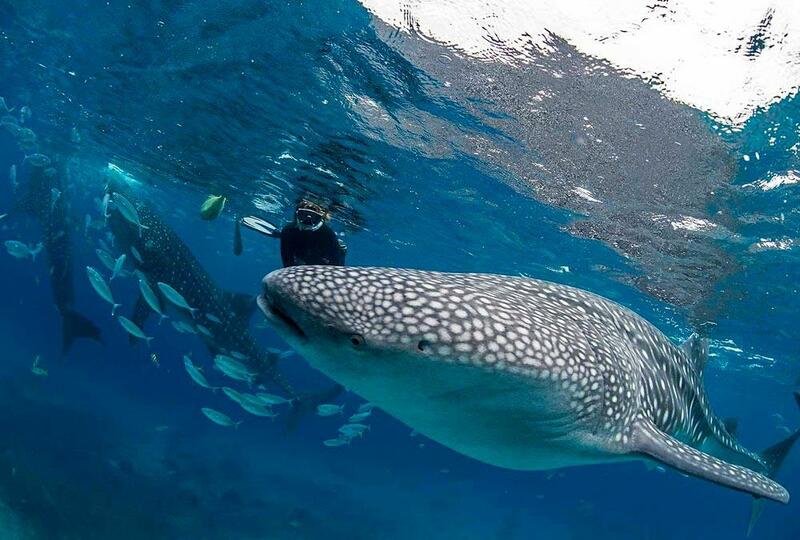 The package is priced at only 20,900 THB, so you see, it really doesn’t need to be expensive to go diving. If you never dived before, we can also offer you classes beforehand in order to get you geared up and ready for the tour. Get in touch with us to book an appointment, so we can guide you through the process. Discover a new world with us, enjoy the freedom of gliding through the beautiful blue water and catch some eye-catching views that are not soon to be forgotten. Come and experience new adventures of exploring an undiscovered world – and make life-long friends in the process, while you’re at it. You’ll discover something new about the underwater world and yourself every time you venture in! Dive in, let’s begin. Are you ready?